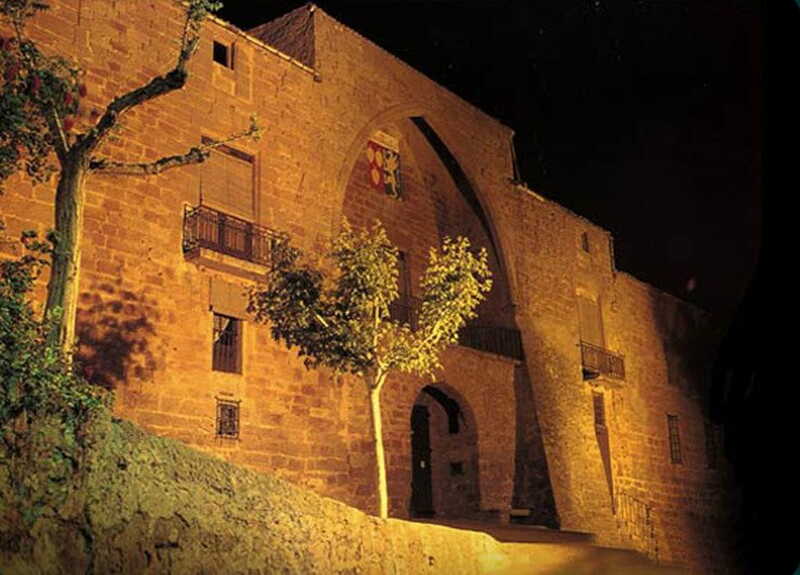 In the middle of the 11th century, the bank of the River Sió was re-conquered from the Arabs and there was soon a proliferation of castles and churches that guaranteed Christian presence. This is how the River Sió became a frontier place in this land, as well as an area for social, cultural and economic communication. The Route of the Castles on the Sió in La Segarra region basically runs along the course of this river, following an itinerary that coincides in full with the defence lines that were created in the Upper March at the end of the 10th century and beginning of the 11th century. 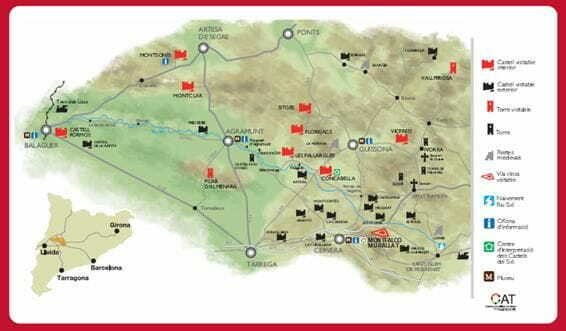 The route offers us a historic, monumental view of the border castles that were built during this period.